Reggie spent his years through High School in Gorman, TX in Eastland County. 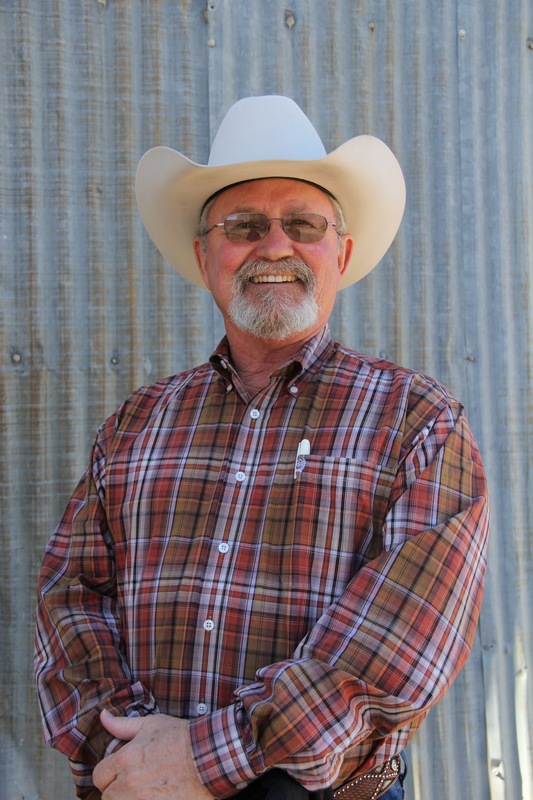 He graduated from Tarleton State University in 1978 with a degree in Animal Science. Reggie and his family moved to Waxahachie, Texas in 1992 where they found great folks. He has spent his career working with Farmers and Ranchers across America. Reggie is active in the Cowboy Church of Ellis County and with the Ellis County Expo Center where he mentors the local 4H and FFA members. He’s blessed to have his children, Candice Jones, Riley Underwood and Rachel Arms and their families here in Ellis County with 6 grand children. The family is very proud to be the owners of Ark Country Stores, where their motto is “Creatures Great or Small we Take care of them All”. Candice graduated from Tarleton State University in 2003 with a degree in Agricultural Services and Development. A member of the Tarleton State University Rodeo Team, Candice qualified for the College National Finals in Barrel Racing. Candice is active with the Ellis County Youth Expo. She enjoys CrossFit, water skiing, hunting and spending time with her family and friends. 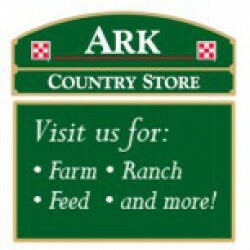 Her favorite thing about Ark Country Store is helping solve customer’s problems. Austin grew up in Waxahachie, Texas. A graduate of Waxahachie High School in 2007 and Tarleton State University in 2013 with a degree in Business Administration with an emphasis in Management. Austin started working at Ark Country Store in 2007. He enjoys hunting, fishing, team roping and spending time with his family. His favorite thing about Ark Country Store is helping the community improve their livestock production. Katie joined the ACS “family” in October of 2016 and has been in the Agriculture Industry for 20+ years with a focus on Animal Health. She has been married to Stephen since 1991 and they reside in Palmer, where they raised their son, Dakota. She has been involved with the Ellis County Youth Expo for many years, both as an exhibitor for Waxahachie FFA during high school and since 2006 as an adult volunteer. In fact, she was awarded the Volunteer of the Year buckle in 2014! In her spare time she enjoys traveling (usually on the back of her husbands Harley! ), and hanging out with friends and family. Her favorite thing about being a part of the team at Ark Country Store is the fact that the owners are invested not only in their employees, but the communities they serve. Jessica is from Silverton, Texas, a graduate of Silverton High School. She moved to Ellis County after graduation in 2008 and started working for Ark Country Store in 2011. Jessica is a member of the Cowboy Church of Ellis County. She loves to babysit, the outdoors and family vacations. Her favorite thing about Ark Country Store is the atmosphere and interacting with the customers. Dylan grew up in Waxahachie, Texas. He is a senior at Avalon Independent School, where he plays baseball, shows longhorn heifers and is a member of the Avalon FFA. He enjoys roping and spending time with his family and friends. Dylan is very involved with the Cowboy Church of Ellis County, where his family is active in arena ministry and they put on the team roping’s. His favorite thing about Ark Country Store is getting to interact with the community and working in a family environment! Jesse was born in Lubbock, Texas in 1977, and moved to Midlothian, Texas in 1979. His hobbies are fishing and hunting, and spending time with his family. He started working at Ark Country Store in September of 2015. Jesse enjoys the family atmosphere and working for good honest people at Ark Country Store!